An agreement has been reached between Russian rolling stock manufacturers United Wagon Company (UWC) and Transmashholding subsidiary TMH International to develop their footprint in South America. 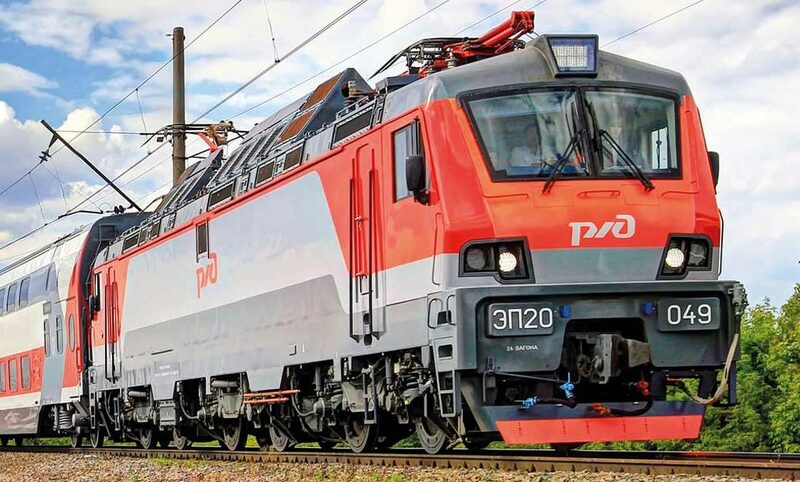 Both companies will work together on “integrated freight transport solutions”, including the production of railcars by UWC and locomotives by Transmashholding, for Argentina, Uruguay, Bolivia, and Paraguay. The partnership will utilise TMH International’s industrial and financial infrastructure in Argentina. UWC believes the current demand for freight cars in the region amounts to around 4,500 units per year. UWC deputy CEO for business development Maksim Kezemchenko said: “We expect South American markets to experience rapid growth driven by expansion of mineral extraction and other mining and processing operations. “Transportation, especially railway transportation, is a sector of industry to receive priority investment in the context of economy growth.